Then, here are 11 foods that help you sleep better, promoting good sleep. 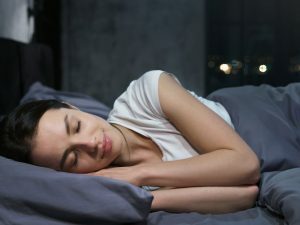 Nutrition plays an important role in the sleep process: there are, in fact, some foods that help reduce insomnia and sleep disorders, increasing the quality of sleep. 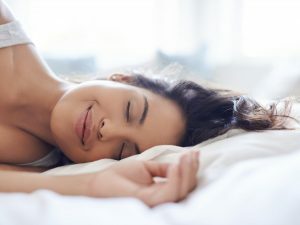 Here are the 11 foods that help you sleep well, avoiding health problems and preventing the onset of diseases such as depression and diabetes. 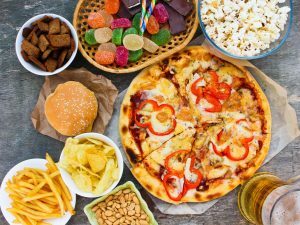 Nutrition plays an important role in the sleep process; the foods we eat, in fact, are closely linked to the production of neurotransmitters such as serotonin and adrenaline: serotonin helps to calm down, adrenaline makes us anxious. 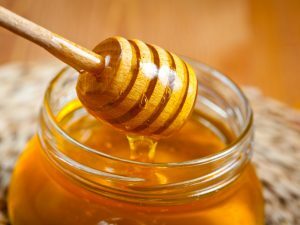 There are some foods that help reduce insomnia and sleep disorders, increasing the quality of sleep. In fact, problems related to poor and inadequate sleep can damage health, favoring the onset of diseases such as depression or diabetes. Then, here are 11 foods that help you sleep better, promoting good sleep. 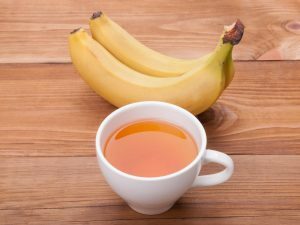 Therefore, there are some foods that help fight insomnia and sleep disorders and that help sleepiness before going to bed: but why does this happen? These are particular foods that stimulate the production of melatonin, the sleep hormone that regulates the body's sleep-wake cycle. The production of this hormone reaches its peaks during the night while the values ​​fall during the day. In addition to melatonin, even a diet rich in vegetable fiber helps prolong the duration of the deep sleep phase. Also the vitamins are important, they help to relax, and the water that helps not to dehydrate and the mineral salts, especially magnesium and zinc. 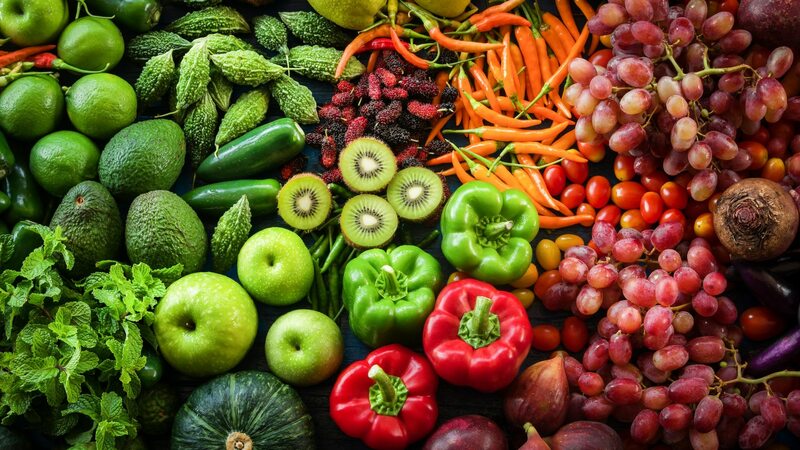 In addition to choosing the right foods to promote good sleep it is also important not to go to sleep immediately after dinner: wait at least 3 hours before going to bed, so as to avoid digestive problems that could disturb sleep. 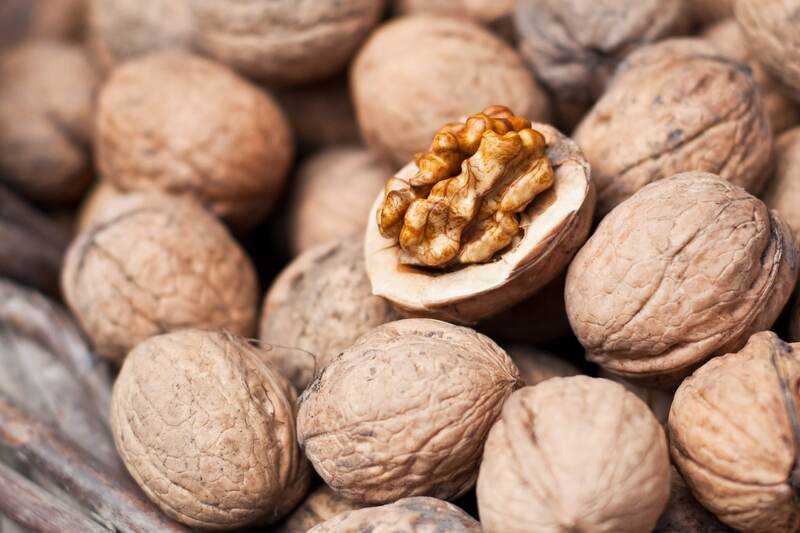 Walnuts are among the foods that promote sleep: they contain proteins, carbohydrates, minerals, vitamins and Omega 3 fats, those that fight aging. Furthermore, they are capable of raising melatonin levels by improving sleep. 30 grams per day should be consumed to sleep well. Almonds are rich in magnesium, a mineral that helps to sleep better, and they also contain vitamins and Omega 3 which, in addition to promoting sleep at night, also help to preserve the health of bones, arteries and heart. 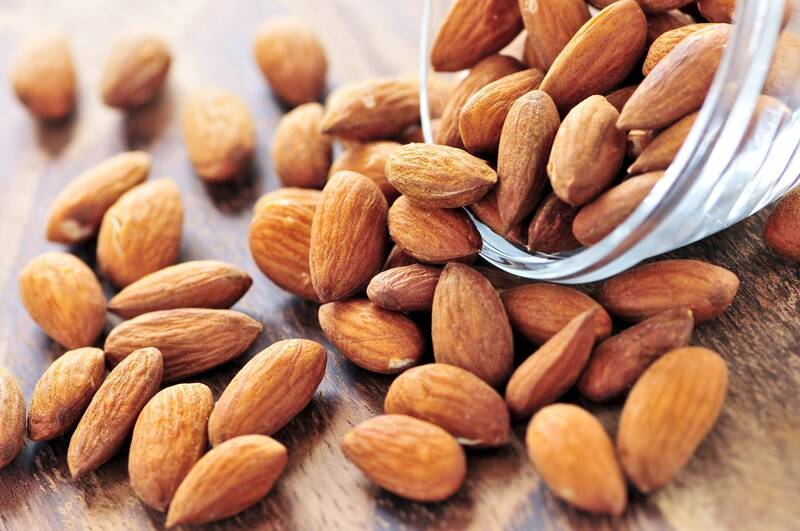 To recover the quantities of magnesium useful for good sleep, you just need to consume about 400 grams of almonds a day. 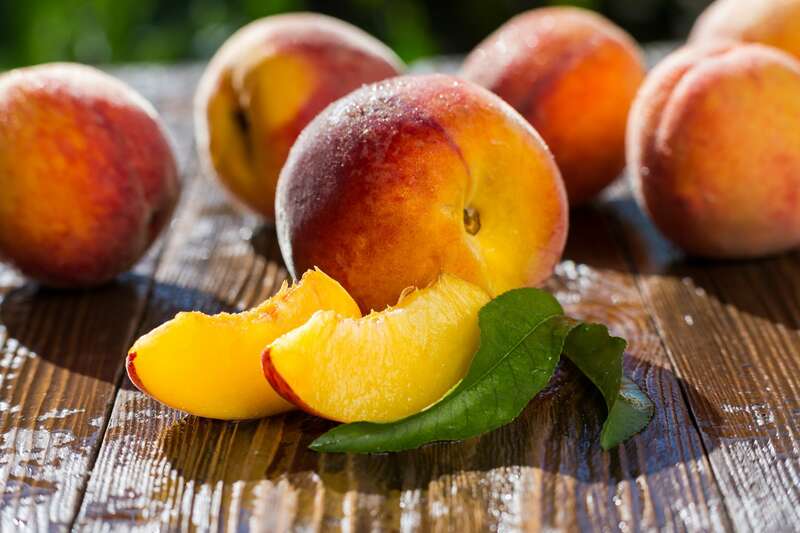 Peaches are also important for successful sleep: they have a good niacin content (vitamin B3) which helps keep the nervous system healthy. This molecule with sedative effects, along with the magnesium contained in this fruit, promotes muscle relaxation, proving to be an excellent ally against insomnia. Also eating two kiwis before going to sleep can improve sleep quality. These fruits are rich in vitamin C and antioxidants, which reduce stress levels by promoting sleep, and they also contain folate, whose deficiency can cause insomnia. 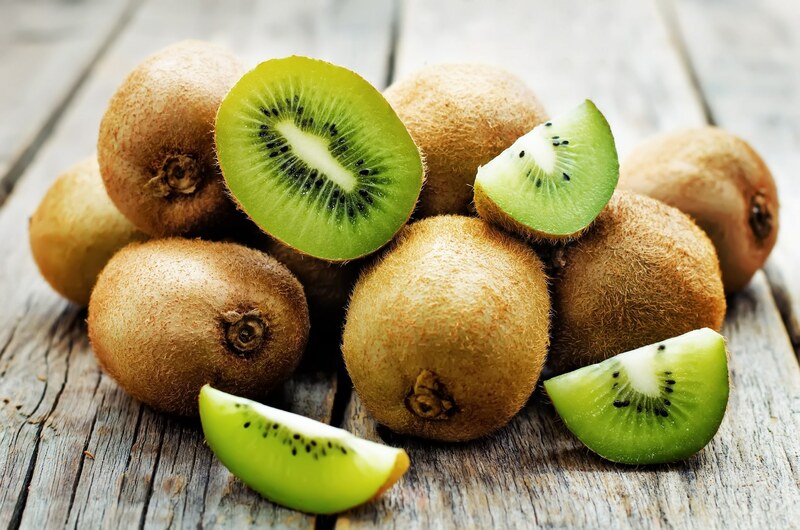 Furthermore, kiwis increase the immune system and protect the body during the winter months. 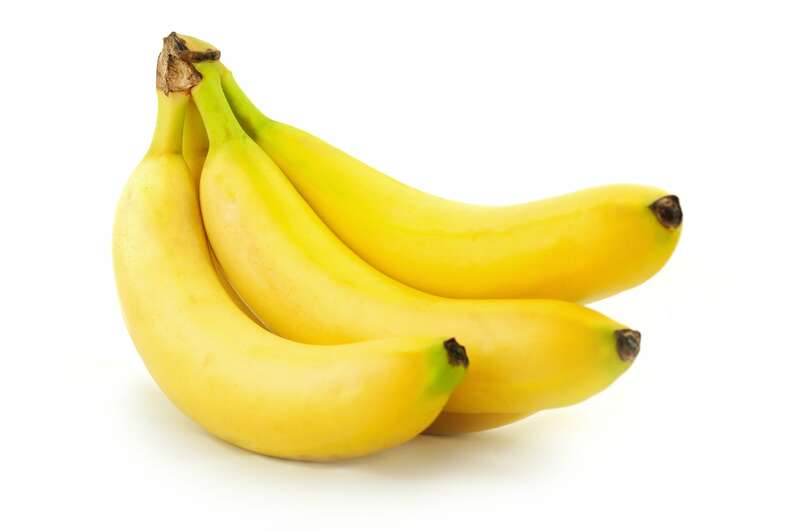 Eating a banana can have a great relaxing effect: thanks to tryptophan, magnesium, potassium and vitamin B6 that help muscle relaxation, reducing physical tension, and stimulating the body to produce serotonin, the so-called "happiness hormone". Serotonin promotes mental balance, improves mood and fights sleep disorders. Fish is a panacea for all those who have trouble falling asleep. In fact, it contains Omega 3 and Vitamin D, two essential substances to sleep better and to feel less tired. Also seaweed extracts are able to improve sleep, thanks to the Omega 3 fatty acids, present within them. They have very few calories, but they are rich in proteins. 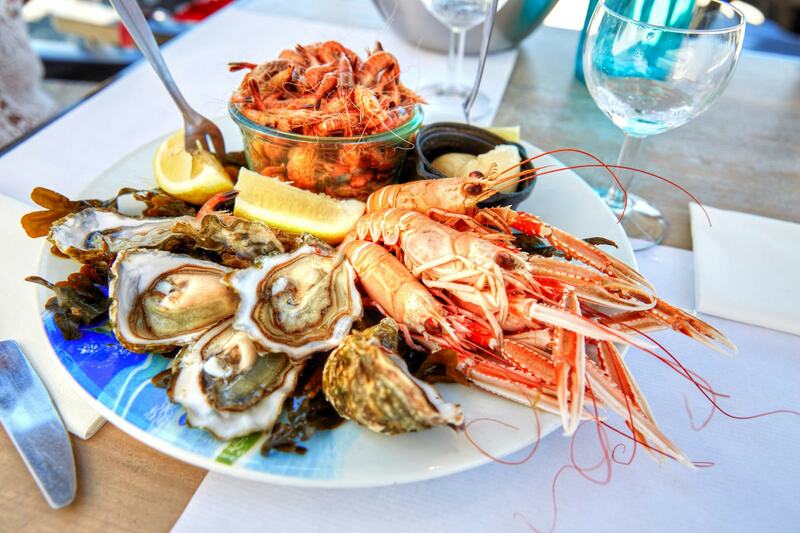 These foods provide extremely beneficial characteristics to the body, since all the health properties of the marine environment are concentrated in them. 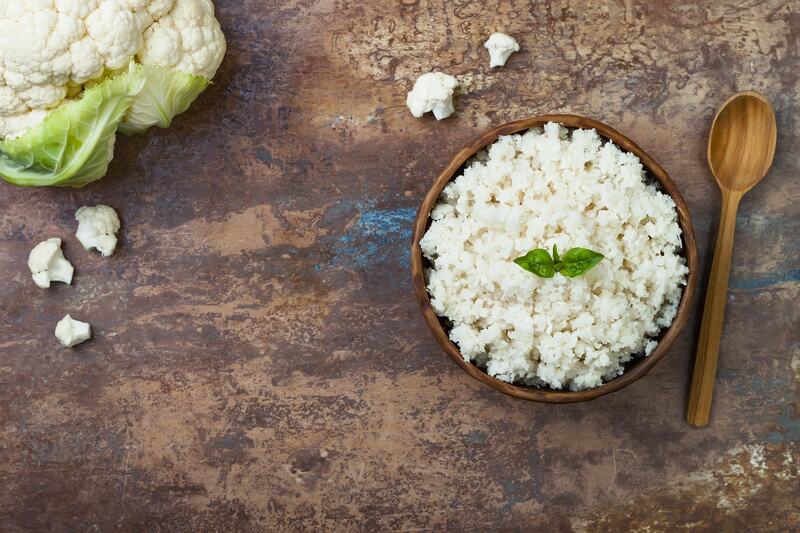 Brown rice is ideal for those who want to fight insomnia while not giving up the diet. This food contains tryptophan, an amino acid precursor of serotonin which stimulates and regulates melatonin, which is the sleep hormone. Among the cereals, oats containing melatonin are to be preferred and it will be the best food for all those people who, at the end of a busy day, just can't manage to sleep. Among the vegetables, lettuce must be preferred, because it is not only light and dietetic, but it also manages to promote rest. In fact lettuce contains tryptophan, just like asparagus, a substance with great sedative properties. 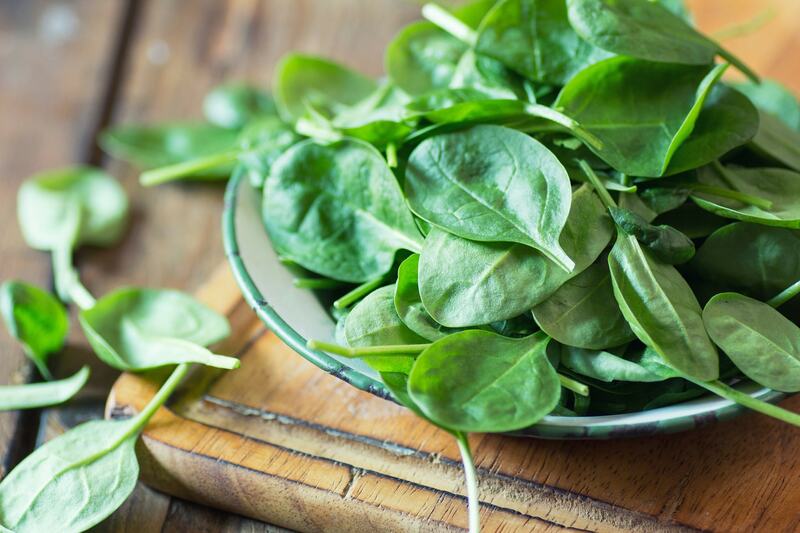 Among the recommended vegetables there are also spinach that contain magnesium and chlorophyll, as well as vitamin B6 and folic acid, all substances that promote sleep. Also peanut butter, a typically American food, help to promote sleep. 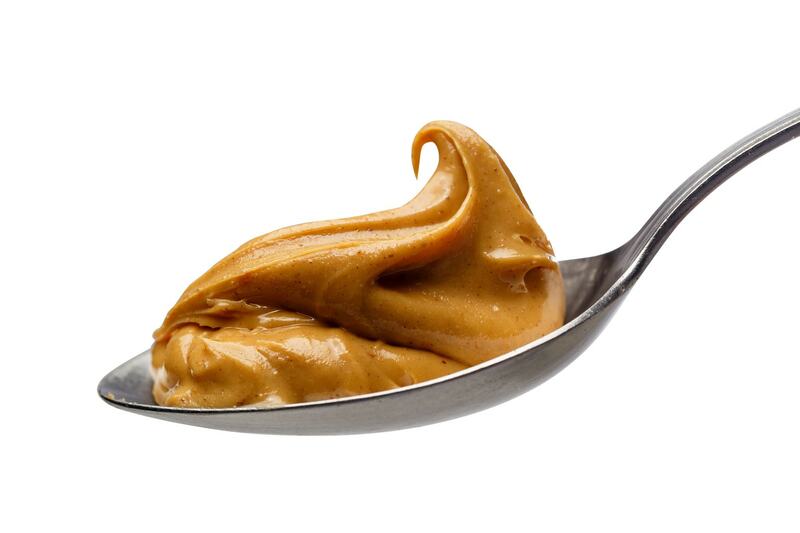 The fats in peanut butter activate the production of insulin, which increases the feeling of drowsiness. The ideal combination is bread and peanut butter that combines carbohydrates, fats and sugars, ideal for falling asleep soon. But be careful not to abuse it: this delicious and sweet cream, in fact, could make you put on a few pounds and increase water retention. Drinking a glass of hot milk before going to sleep decreases gastric acidity, a thing that could interrupt sleep. 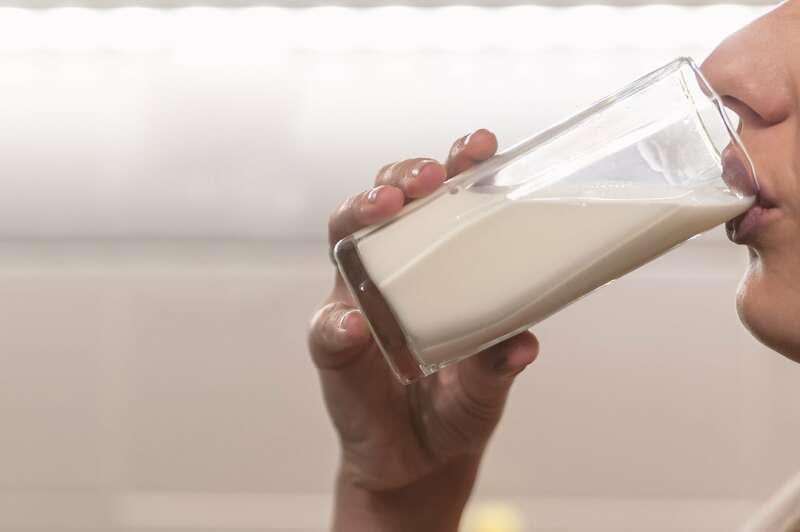 The milk releases, during digestion, elements that promote rest and they are also contained in other dairy products such as yogurt and fresh cheeses, able to mitigate insomnia and anxiety. Hot milk also contains casomorphines, natural opiates that would help good sleep. 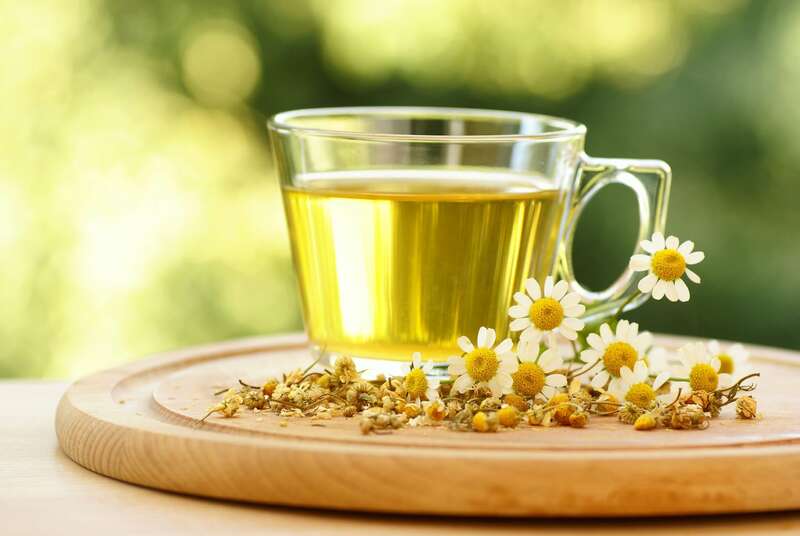 The infusion of chamomile flowers is the drink that best manages to reduce anxiety, thanks to its sedative properties. Chamomile must be consumed in hot water just before going to bed, so you will surely have more peaceful sleep. Alternatively, you can drink fennel, lemon balm or valerian herbal teas, other drinks with anxiolytic and sedative properties. They say that warm milk facilitates sleep... Is it true?